Global Underwater Explorers began with a group of divers whose love of underwater exploration grew naturally into a desire to protect those environments. 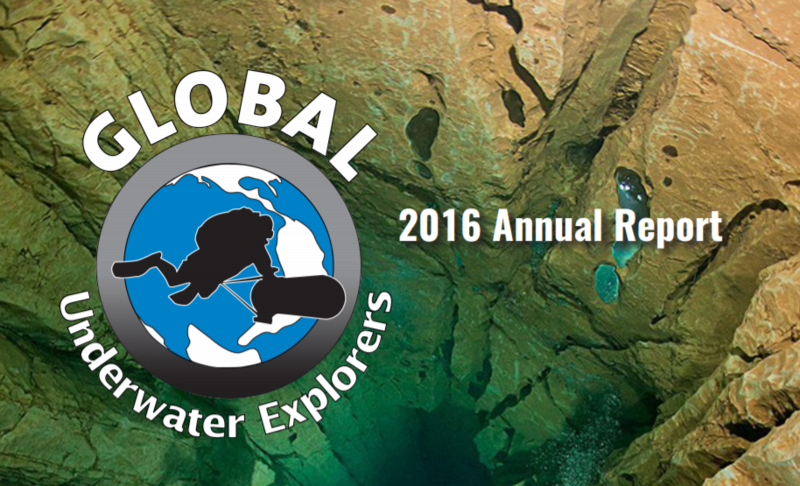 In 1999, we created a unique organization that would be dedicated to high-quality diver education with the goal of supporting aquatic research that advances conservation and safely expanding exploration of the underwater world. Now a well-established 501(c)(3) nonprofit organization based in High Springs, Florida, we have developed expansive programs to support our mission with educational opportunites as well as conservation and exploration initiatives around the world. Find out more… The annual report is available to the public here. Ready to take the next step in your diving? Click here to Start Training with GUE. This entry was posted in Conservation, Education, Exploration and tagged conservation, education, exploration, Global Underwater Explorers, GUE by Mer. Bookmark the permalink.